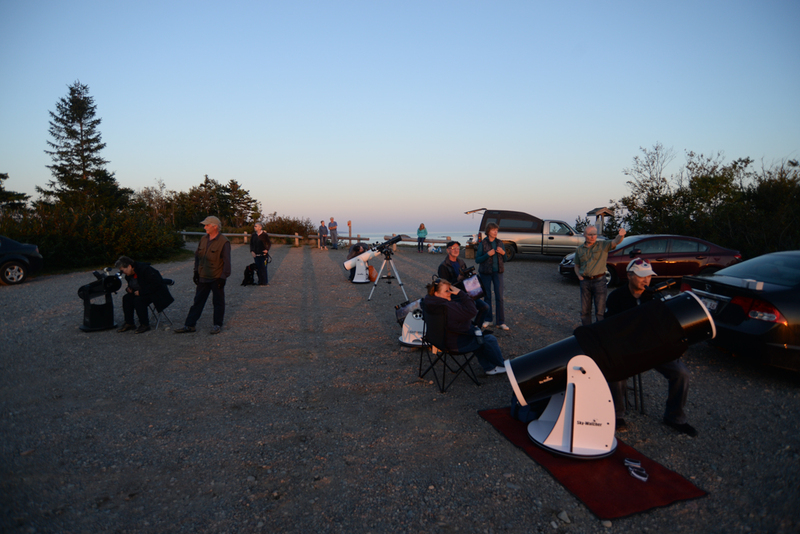 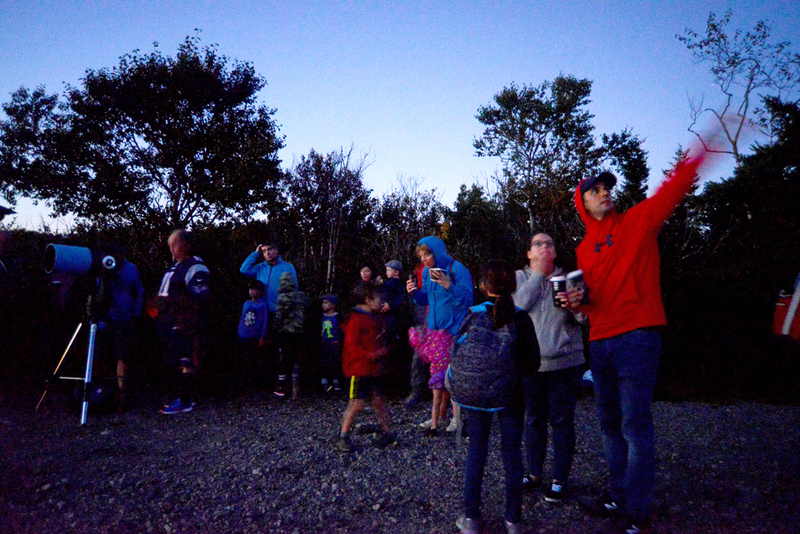 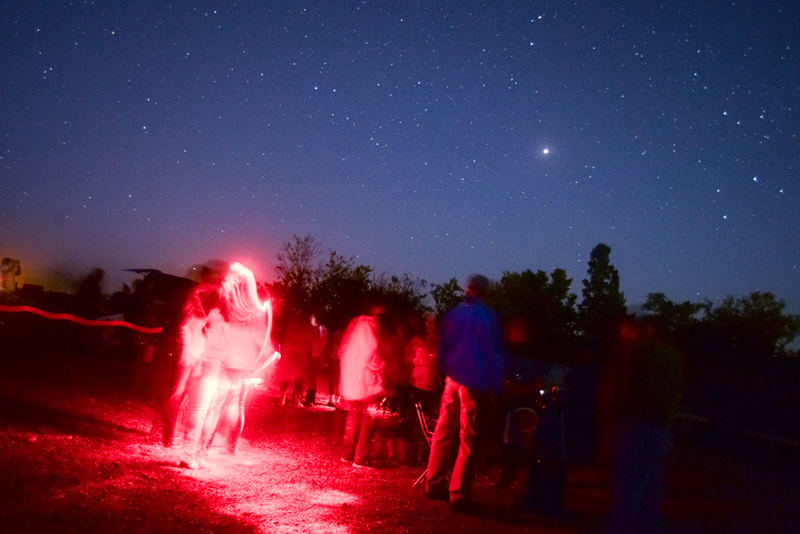 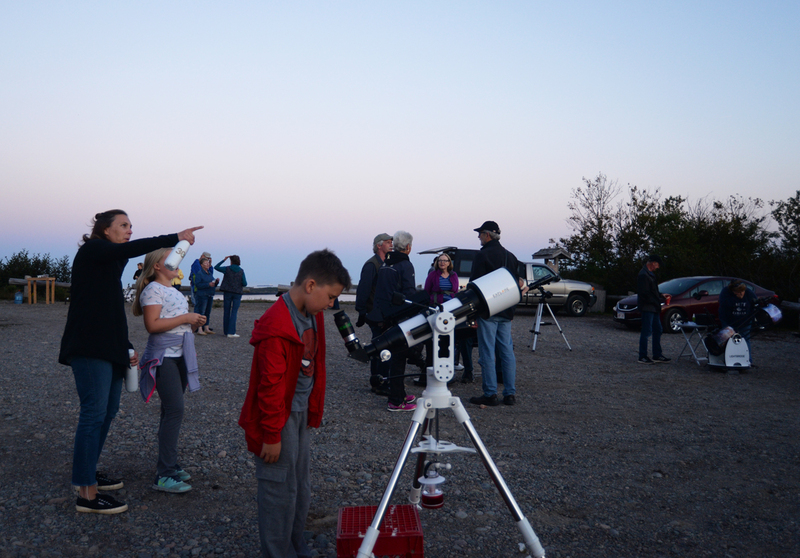 National Astronomy Day 2018 was observed at Irving Nature Park on September 14. 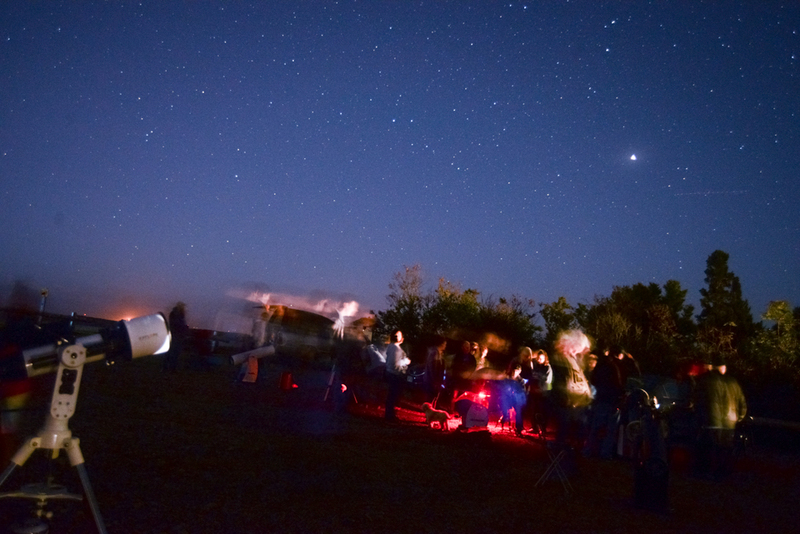 About 135 enthusiastic stargazers observed the Moon, Venus, Jupiter, Saturn and other celestial wonders. 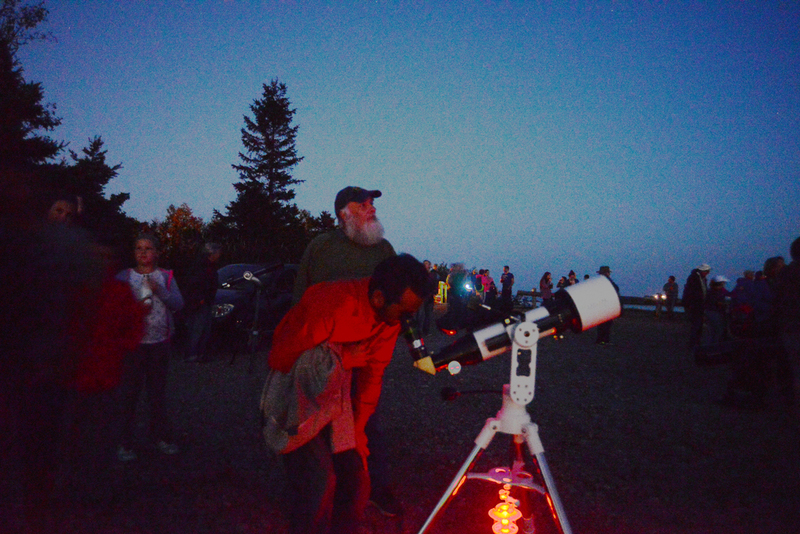 As twilight settled in, views of the Moon appeared first. 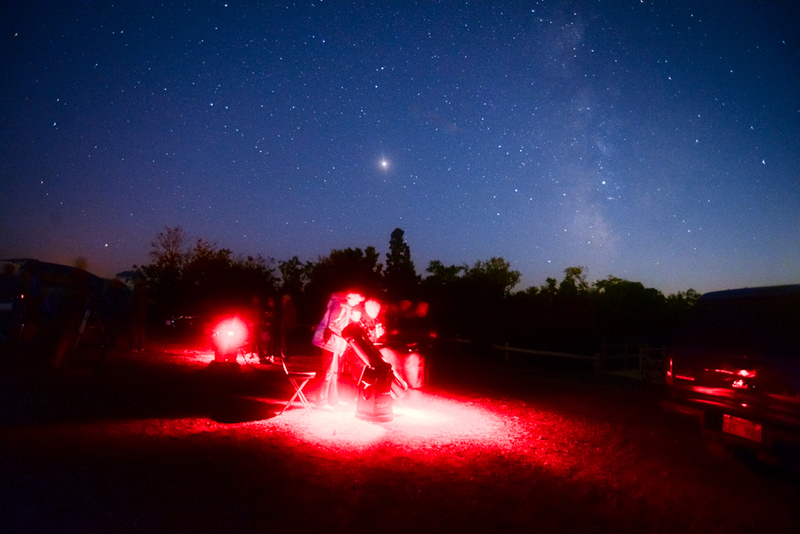 As it got darker, different scopes were trained on different planets, which made it easier for viewers to see all planets going from scope to scope. 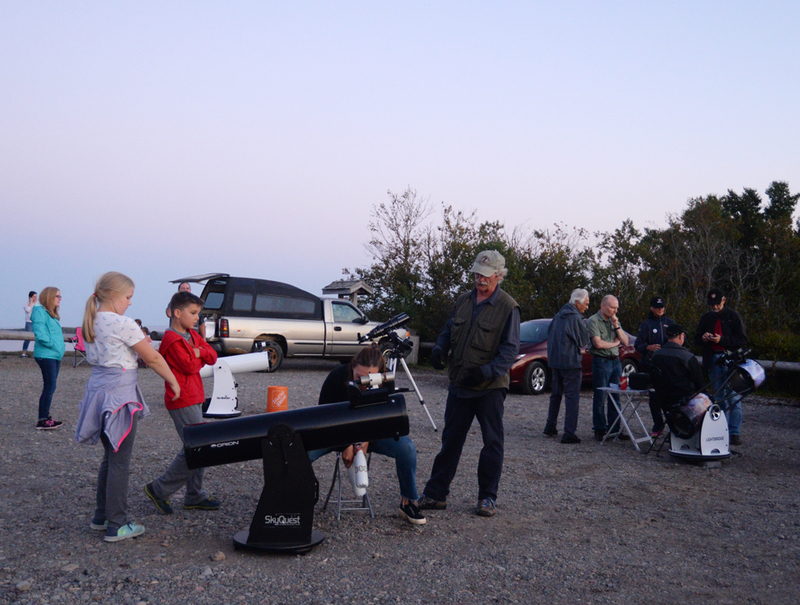 A great crowd of all age groups attended. 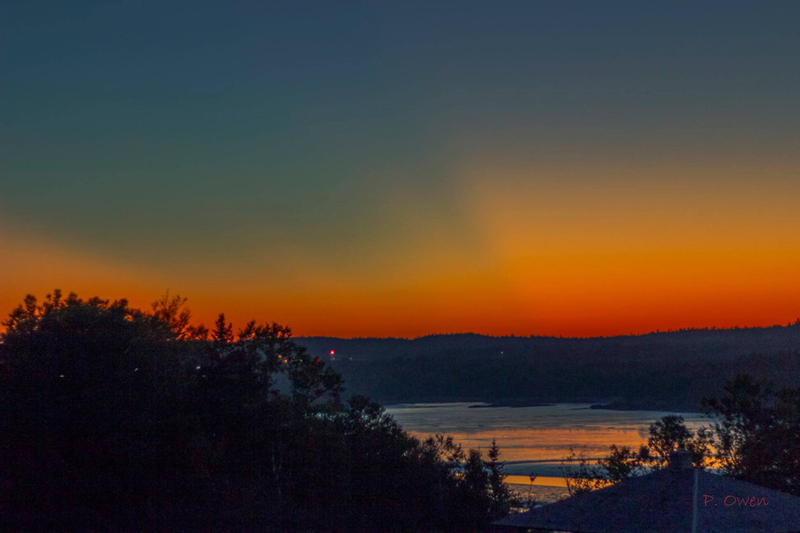 Above~ Paul Owen captured the beautiful sunset that was a prelude to good, clear skies. 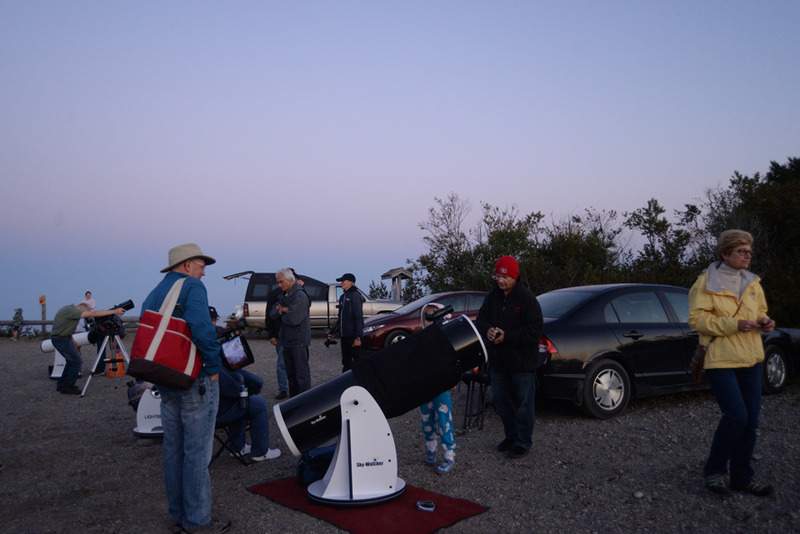 The event ran from 7:30 to 11:30pm.